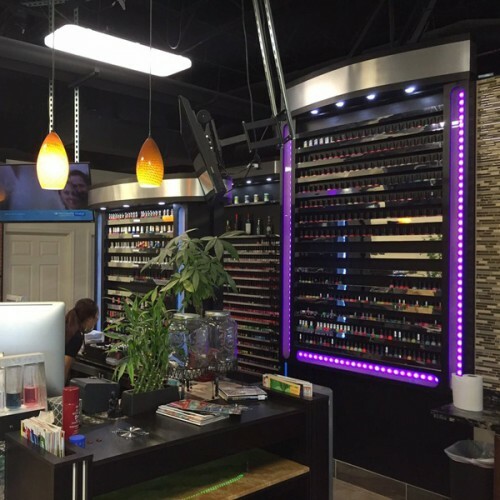 Request an appointment at the Oxygenix Nail Lounge. 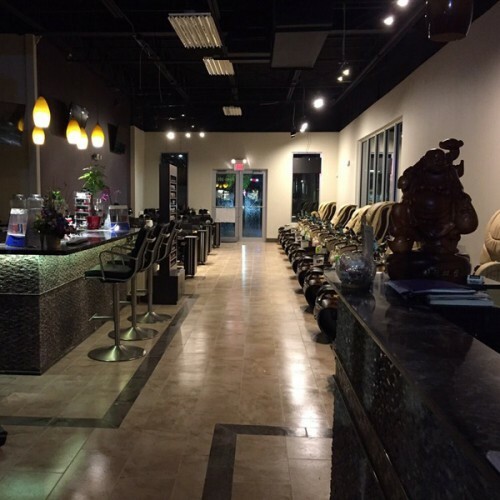 By subscribing to our mailing list you will always be updated with the latest news & specials from Oxygenix Nail Lounge. Our estheticians guarantee that all our clients receive the individual care and attention they deserve, and at the skill they expect. At Oxygenix, it is our passion to not only serve you, but pamper you in the tranquility and indulgence of the spa experience. Forget your stress, step into Oxygenix and get taken away! 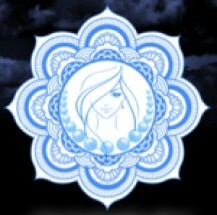 We look forward to being your source for bliss. 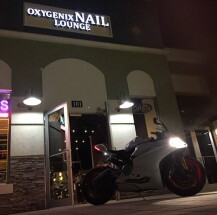 Oxygenix Nail Lounge does great Nexgen nails. Lots of colors more than anywhere else. Great place. Got the gel manicure from Tommy..love it! First time getting my nails and toes done here and I had such a great experience. They have so many choices to choose from! Your team are the best! Best nail salon I have ever been too. 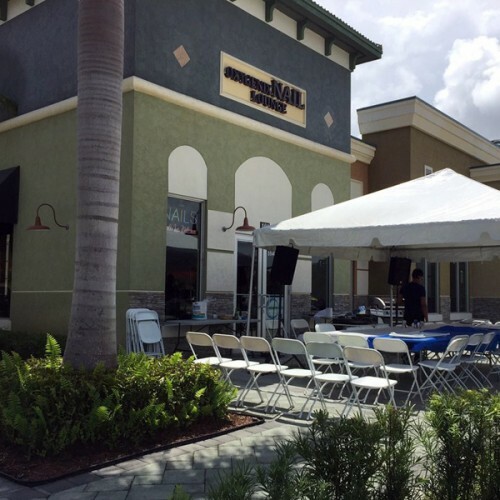 The staff is always friendly and very accommodating . The technician Miranda is amazing and so incredibly talented along with rest of the staff. I always get so many compliments on my nails and I refer all my friends and family to check them out! Thank you for the exceptional service you continue to give and I look forward to my next visit ! 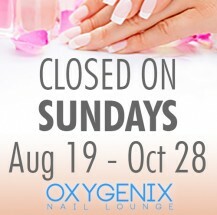 Oxygenix Nail Lounge will be closed on Easter Day. Happy Easter!